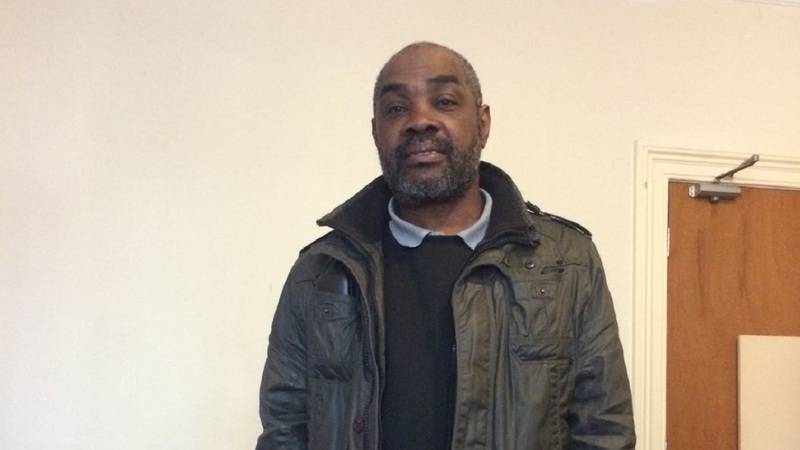 The 64-year-old is one of a number of people from Commonwealth nations who have lost jobs, homes and peace of mind after being wrongly caught up in Britain’s immigration crackdown. 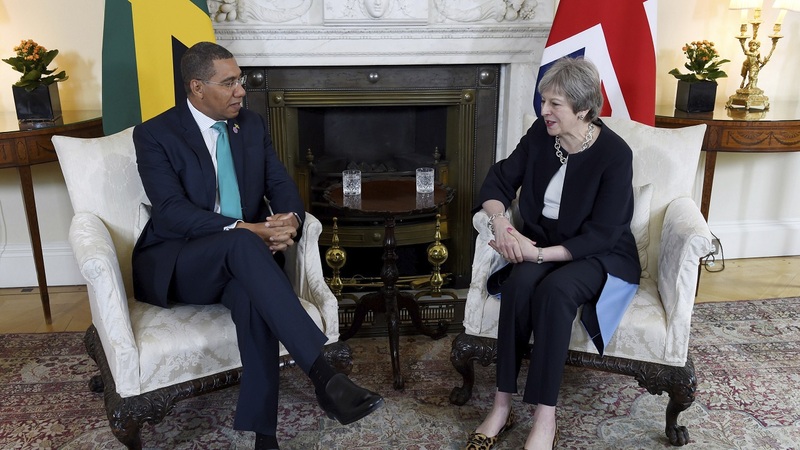 Earlier this week, Britain’s Home Secretary Amber Rudd called their treatment “appalling”, while Prime Minister Theresa May apologised to Caribbean leaders ahead of a Commonwealth meeting. But the problems have been going on for months, causing devastation to some people’s lives. Renford McIntyre says he arrived in the UK on 21 September 1968. He was born in St Mary in Jamaica, but came to the UK when he was 14 to join his parents. His mother was a nurse and his father was a crane driver, based in Dudley in the Midlands. 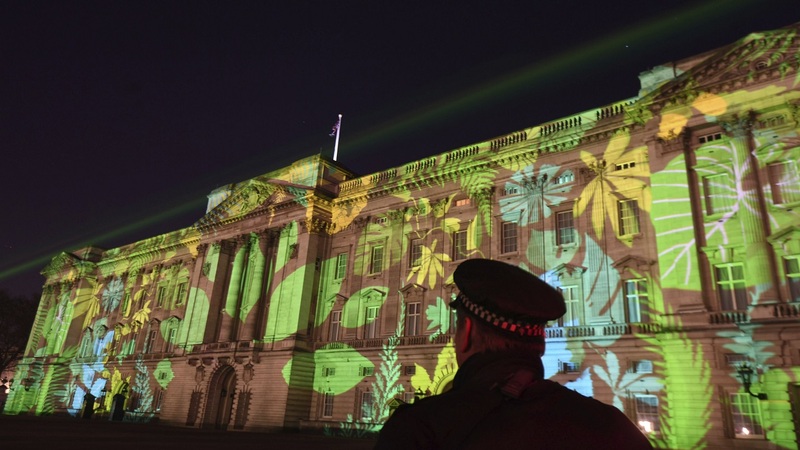 They were part of the Windrush generation – immigrants from Commonwealth nations invited to the UK to fill much-needed jobs. The name Windrush came from the ship which brought the first workers over from the Caribbean in 1948. McIntyre left school at 16 and got a job as a tool setter, where he did well enough that his employer paid for him to go to technical college one night a week. He went on to work on building sites, then switched to driving lorries in the late 1970s. He delivered flowers, meat and at one point drove for the NHS health service, travelling all over the UK. He had three children, worked and paid his taxes. He had no immigration worries, because the 1971 Immigration Act gave Commonwealth citizens already living in the UK indefinite leave to remain. But problems have arisen since the British government adopted a tougher stance on illegal immigration in 2012. The move was a response to voter concern about rising migration, but it’s now clear that the harsher climate has led to people like Renford McIntyre being wrongly affected. His problems began in 2014. As part of the stricter environment, more administrative checks were introduced. A routine renewal of his specialist lorry license found he had no passport and hadn’t formally become a British citizen. He was sacked and then, without papers to show employers, couldn’t get another job. His relationship ended because of the stress and he ended up homeless, living in a factory unit for several months. UK media have reported several cases like his. One woman found herself days away from deportation to Jamaica despite living in the UK for half a century. A woman born in Barbados who worked for years for the police and local council was told she was an “illegal immigrant” and ended up unemployed. She could not visit her dying mother because uncertainty over her status meant she couldn’t travel abroad. But others have faced worse – one man has had his cancer treatment delayed, because doctors say they have to charge him for it if he can’t produce a passport. But the process isn’t easy. Children in many cases travelled to the UK on their parents’ documents and the Home Office did not record or issue paperwork to those granted leave to remain. People are reportedly being asked to gather records going back decades to prove they have the right to be here. Renford McIntyre has been receiving help from a charity to get his papers in order. “They are trying to get my papers sorted. I’ve got all the reports, all the paperwork,” he says. He hopes media coverage might help move his case – which was first reported by The Guardian newspaper - along. In the meantime he’s had to pay to submit his papers, for a medical report, a metric card. His family have been helping him out because “it’s costing me money I have not got”. A friend is currently paying the rent on a room for him to live in. 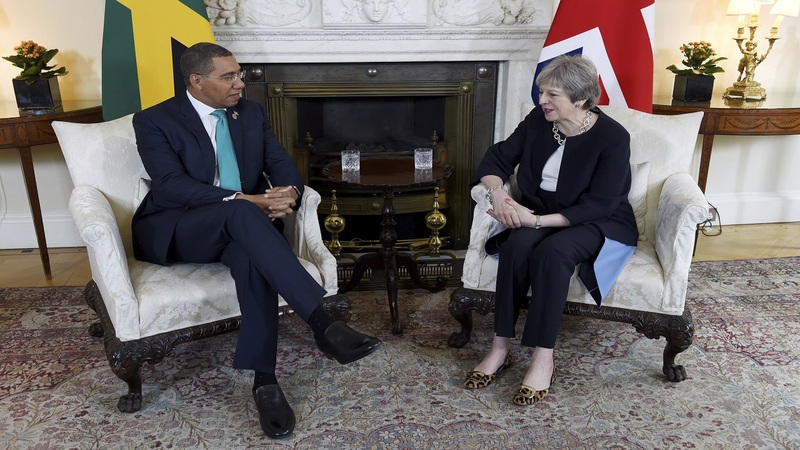 In a letter to Caribbean high commissioners and foreign ministers on Monday, UK Immigration Minister Caroline Noakes promised a new team would be set up to help people prove their right to be in the country and access welfare services. She also said that “no individual should be left out of pocket as they go through this process”. 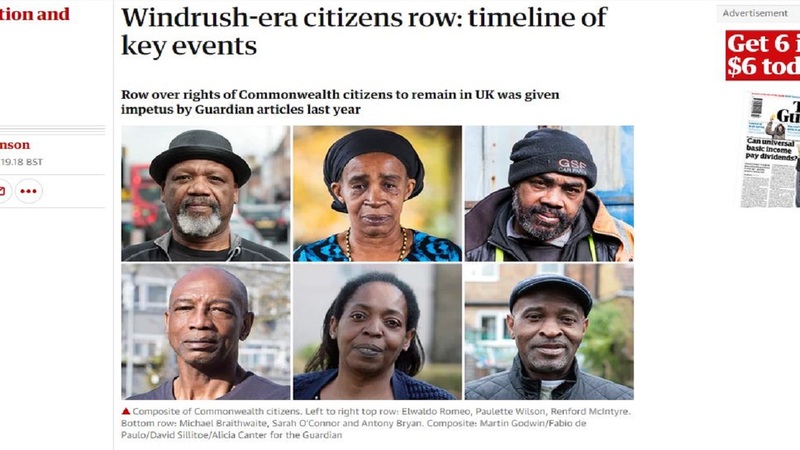 It’s not yet known if any member of the Windrush generation was wrongly deported from the UK. Loop reached out to the Home Office about Renford McIntyre’s case but has not yet heard back. Renford McIntyre has lost more than Home Office fees. “What I want them to do is compensate me for all the years I couldn’t work, when no-one would employ me,” he says. He’s also suffered psychologically, saying he’s stressed and sick. “My head is not right because of [what’s happened],” he says.